*Location: Due to the forecasted inclement weather the location has changed to American Legion Post 16, 4701 NW 6th St, Gainesville, FL 32609*.
. The event begins at 11 a.m. It is free and open to the public. There is often a large crowd and it is ad- vised to come early and bring seating. 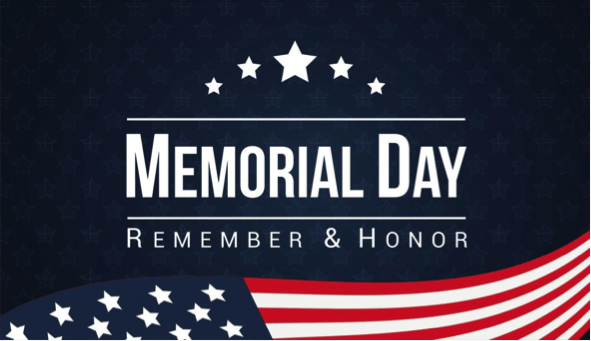 This Memorial Day Ceremony is a respectful commemoration to honor and remember Veterans and Military Service Members and those who lost their lives in service to our nation. The event features multiple patriotic presentations from various veteran and military organizations. Presentation of Colors by the Vietnam Veterans of America, an American Flag Ceremony, musical tributes, Congres- sional, County, City and VA greetings, the Gold Star Families presentation, special Remembrance Ceremony, a Wreath laying, TAPS by the Buchholz High School Band, Rifle salute by the Korean War Veterans of America. 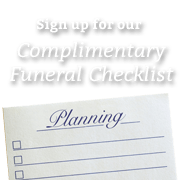 Free BBQ will be provided by Forest Meadows Funeral Homes. For more information please contact Jim Lynch at 352-538-3119.